Your New Year’s resolution is to live in a healthier home. A great start to achieving that goal is to get a dehumidifier. Dehumidifiers can help clean up the air in your home, making it less humid and easier to breathe. A dehumidifier filters the moisture from the air, removing toxic mold, mildew, and other harmful bacteria, purifying the air around you, creating a safer and more sound environment for you and your house. There are water stains on the walls and/or ceiling. The air feels heavy or wet. The air feels humid and stuffy. The room has poor ventilation or no ventilation. There is frequent condensation on the windows. You have allergies, including sneezing, itchy, watery eyes, skin rashes, or difficulty breathing, triggered by something indoors. If you have one or many of the reasons mentioned above, it might be time to consider placing a dehumidifier in your home or office. There are many reasons to get a dehumidifier that benefit yourself, your family, co-workers, and anyone else who will be using your space. In the long run, the benefits can save you money in medical and energy bills. Dehumidifiers help reduce (or get rid of) musty odors. This occurs because dehumidifiers filter out mold and mildew (the culprits of that musty smell), the rotting odors lessen. Dehumidifiers reduce humidity levels in the air, making your space less hospitable to allergens like dust mites, mold, and mildew. Because allergens are pulled out of the air, they are less likely to grow on things like your furniture, curtains, and clothing. Dehumidifiers provide cleaner air that helps reduce irritations for your skin and respiratory system, leading to less rashes and making it easier to breathe. Less humidity in the home will help food to last longer, tools not to rust as easily, and clothes to dry quicker. Dehumidifiers reduce dust in your home so you won’t have to clean as often. Dehumidifiers tend to run quietly in the background, so they won’t add noise pollution. Running dehumidifiers should save you money on energy bills because you won’t have to run your air conditioning as often. Cleaner air with less moisture allows the A/C to not have to work as hard, helping it run more efficiently and last longer before needing to be replaced. Overall, dehumidifiers can help you live a happier, healthier life. They add a lot of benefit without any drawbacks. Does your home or office smell musty or feel humid? Blackhill Restoration can help you with dehumidification. Water damage can be quite extensive to your business, commercial building, or home. What we see on the surface is only the beginning. Behind the walls, ceiling, and sub-floors are structural damage that needs to be dried out properly to prevent mold from growing. 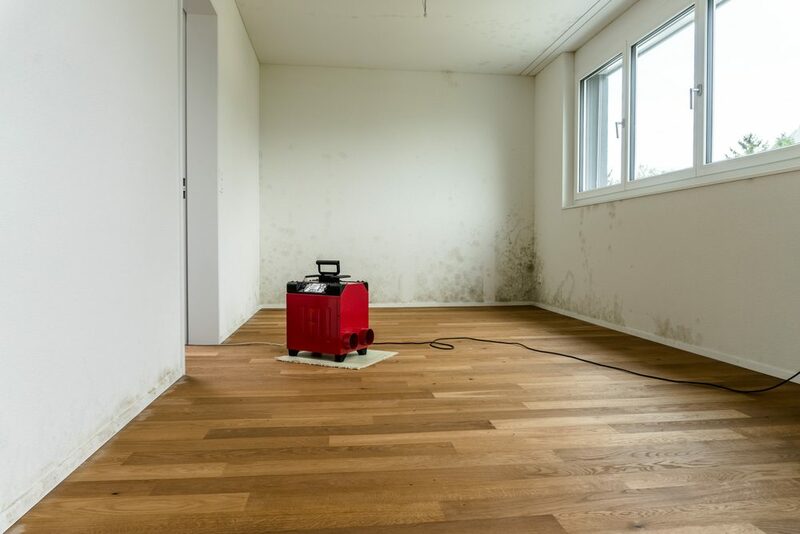 Commercial and residential property dehumidification involves pulling excess moisture with drying equipment, desiccants, industrial blowers, and monitoring by licensed professional restoration companies. Blackhill specializes in both commercial restoration services and residential home restoration services and repairs. We provide services in Austin, Temple, Belton, Killeen, Bryan, College Station, Houston, Waco, San Antonio, and surrounding Texas areas. 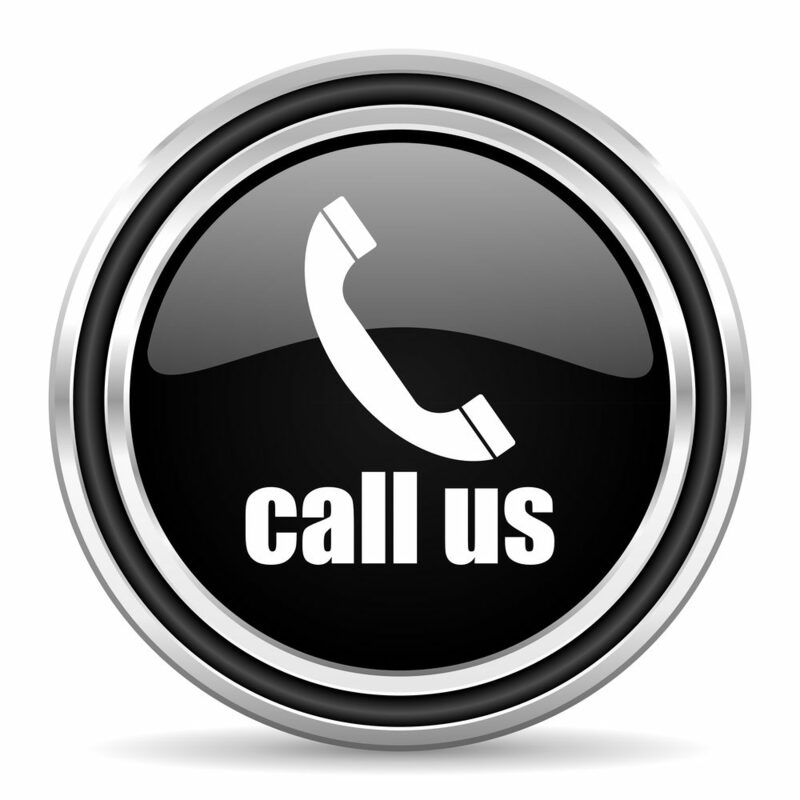 Blackhill is a first response, emergency services restoration team that is here to help when the need arises. 0 Comments on "Do I Need a Dehumidifier?"